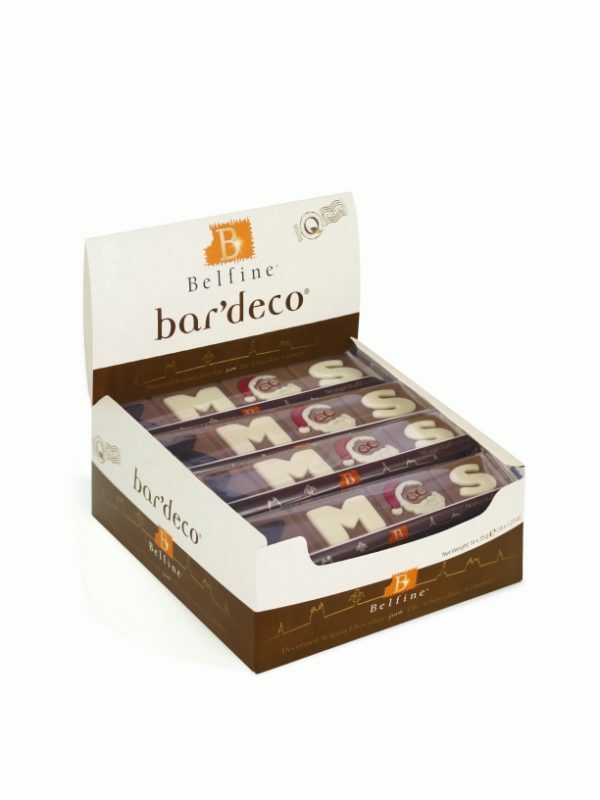 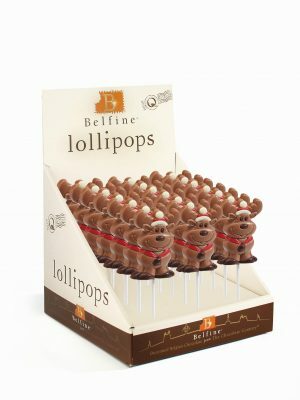 Belfine’s decorated Christmas chocolate bar is the ideal on top sales item. 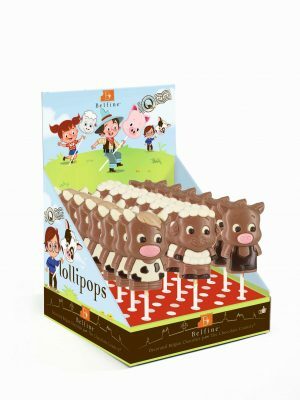 A cute, fun & delicious on the go treat. 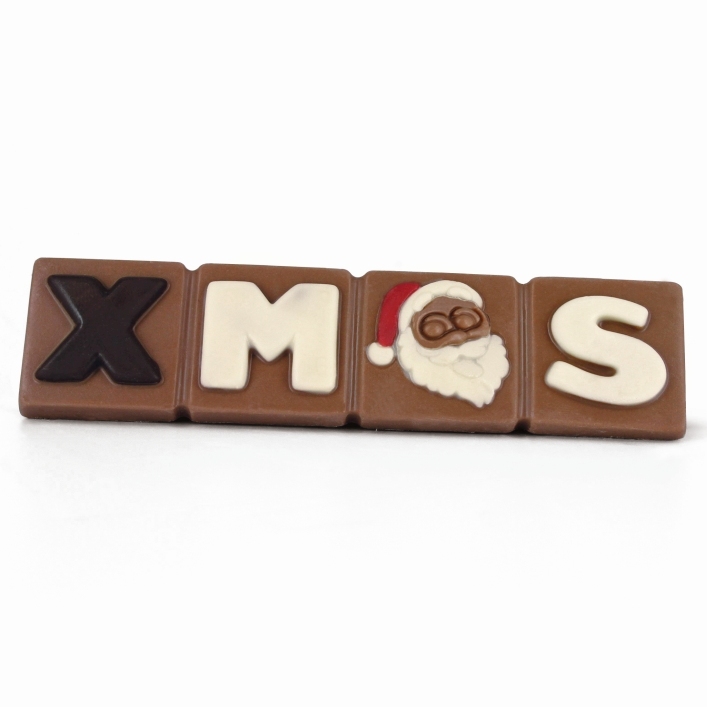 Easy to break in 4 equal pieces: to share or to keep all for yourself ;-). 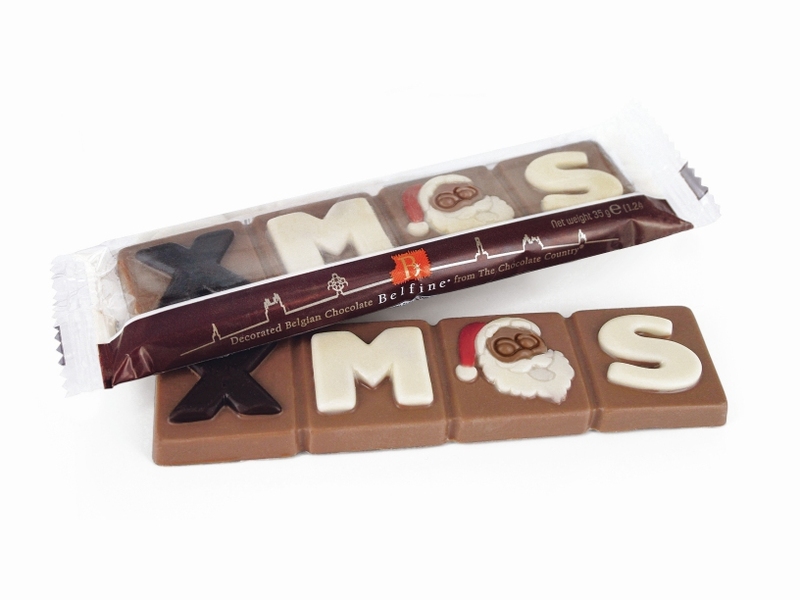 The chocolate bar is made with top quality Belgian milk chocolate and packed in a nice flowpack and shelfready counter display. Ready to sell!